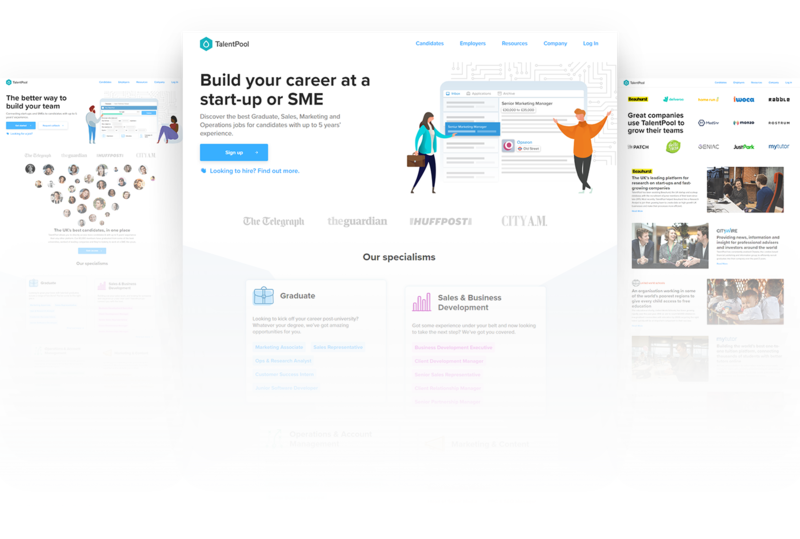 Our diligent developers and designers have built up the website of Talentpool, which focuses on finding jobs for experienced personnel. 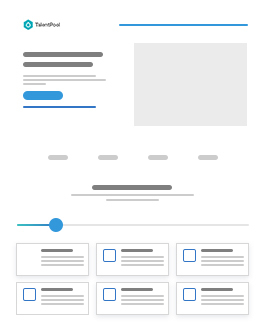 This professional website has got its unique design so that recruiters and job seekers can get in touch easily. 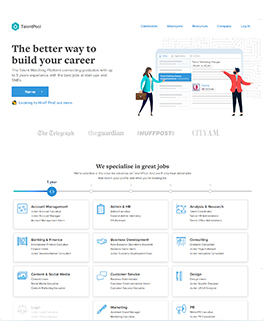 The website of Talentpool has been designed to get a simple yet constructive look, rich in uniqueness, creating an ideal platform for the recruiters and job seekers across multiple international locations, languages and currencies. 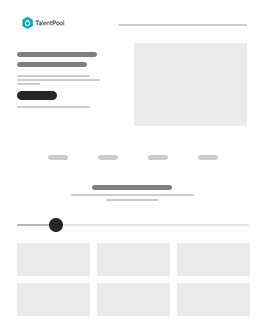 Getting the perfect design for our website was our topmost priority. Esolz created them efficiently. Keep up your Great job.